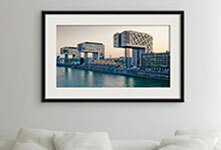 Photo poster - TOP quality product - 100% FREE Shipping! When will your Poster print be delivered? Posters are very versatile. 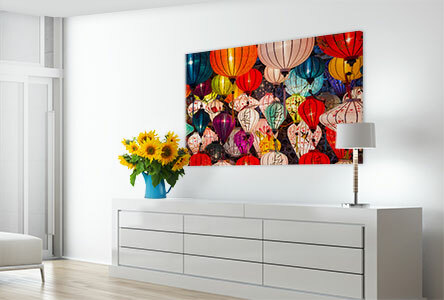 They can be used for advertising purposes and made with text as information posters for trade fairs, or can be used as a quick and easy option for livening up bare walls. Their advantage is always their low cost, easy installation and bright, colourful photographic result. 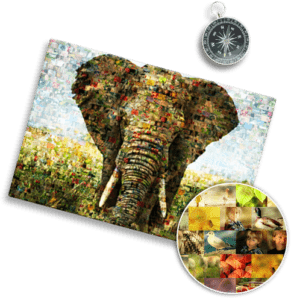 When you don’t want to have to rely on ready-made posters in online shops and handicraft stores, you can very easily design and print your own photo poster online. 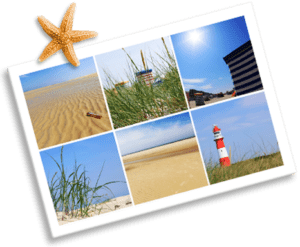 As well as close-ups or macro shots of plants, animals and objects, landscape photos of your surroundings, idyllic holiday shots and family portraits are all ideal for individualising your own four walls. 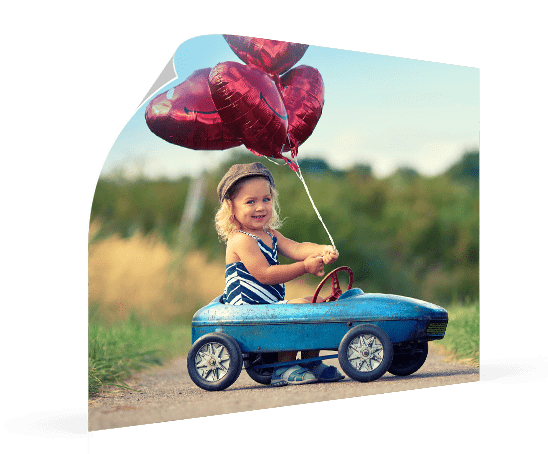 Matte photo posters have a somewhat more elegant look and are very suited to still life, wedding or black & white photography, whereas gloss paper is ideal for holiday and summer shots with bright colours, thanks to its particular characteristics. 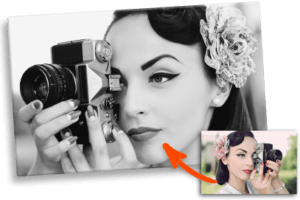 Regardless of which photo paper variant you choose, you always receive a premium photo product, since we work with quality photo paper from Fuji® for our posters. 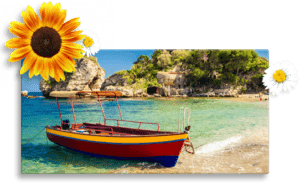 In specialist shops, most posters are in vertical or portrait format but of course you can also have your own photo motif printed horizontally in landscape format. 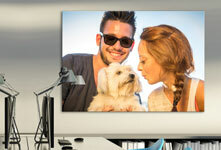 In addition to the standard vertical sizes, we offer photo posters, for example, also in square format or in 2:1 ratio. Panoramas in particular can be rendered thus in a unique way to individually embellish your living spaces. The delivery of photo posters is easy and uncomplicated. Since the freshly printed posters can be simply rolled up, we can send them in a sturdy transport tube. The dispatch from the photo lab to your door takes only a few days. Your new photo print is thus delivered to you smooth and wrinkle-free. Photo posters are light and at the same time tear-resistant. If you do not want to refine your poster by putting it straight into a frame to hang it up, you can use one of the following methods. PowerStrips are rubber-like, two-sided adhesive strips that can be stuck directly on to the back of the poster. Advantage: When you leave a little of the plastic film on the sticky tape, you can later remove the photo poster easily by pulling sideways on the strip. The strips are very durable, even on woodchip wallpaper. Double-sided sticky tape works just like the elevated PowerStrips version. The sticky tape is applied to the back of the poster in the corners, the middle and the edges, and is attached to the wall by smoothing it down. Pins like the ones in granny’s pincushion can be used in the four corners of the photo poster to pin it to the wallpaper. Disadvantage: You need wallpaper as a background and you may see traces of the needles in it when you eventually remove the poster. Thumbtacks can be used much like pins in the corners of the photo poster and are pressed into the wall. This method doesn’t necessarily require wallpaper but the heads of the tacks are more obvious.